Our pricing is simple and straightforward. View our full Reseller Pricing. We would be available round the clock to discuss your specific communication needs in detail to help find the best solution for your business. Enjoy a consultation with Textbip’s best web experts. We're ready to answer any and all questions. We are located in Afghanistan, Come and have a nice cup of coffee! 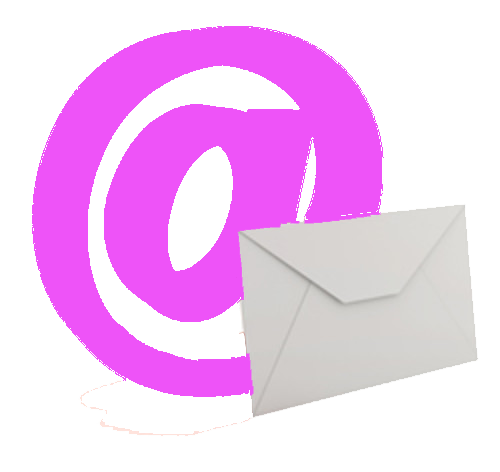 Bulk SMS and Voice SMS deliverability internationally. Businesses count on our robust cloud communication platform for building the Next Generation Communication Applications. Amiryat street, Mahbas squre, Herat-Afghanistan.